Our Valve Guides are precision-machined from high quality Manganese Bronze material. Supertech Valve Guides are designed to be used in combination with our low friction black nitrided valves to provide the best solution for both performance and durability. For exhaust valve guides designed to be usded for high powered engines that need a better thermal transfer coefficient, we use a copper alloy guide. Copper has about a 3 times higher thermal transfer than Manganese Bronze. 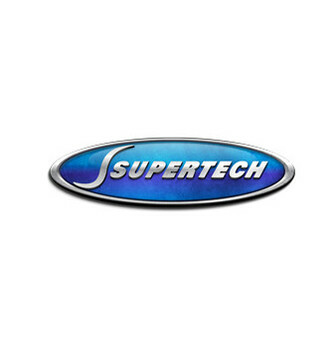 Regardless of your needs supertech has the right valve guide for your application.